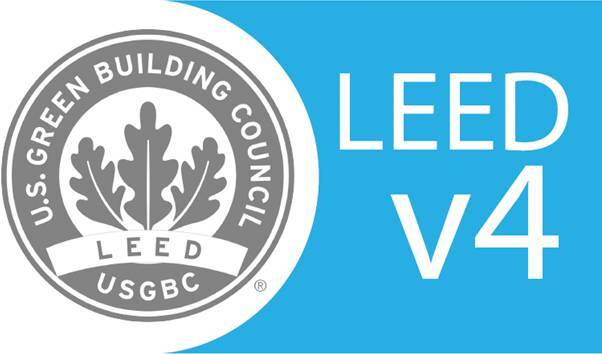 Recollective Consulting | Jason Packer to Teach LEED V4 Course September 27th! ← Abbotsford Collegiate School Certifies LEED Gold! !